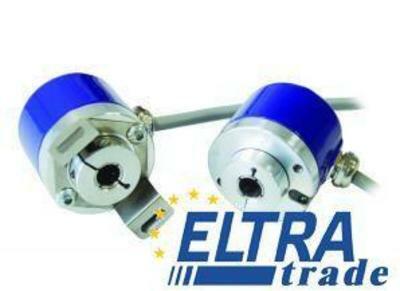 Blind hollow shaft optical incremental encoder with stator coupling. Encoder size 38 mm. With zero pulse. Resolution: 2000 ppr.